When it comes to monitors, bigger is better… unless it isn’t. If your specific needs call for something smaller—like secondary screens, a small, space-constrained workstation, or even a custom in-car installation—your options are limited. Here are the best among them. 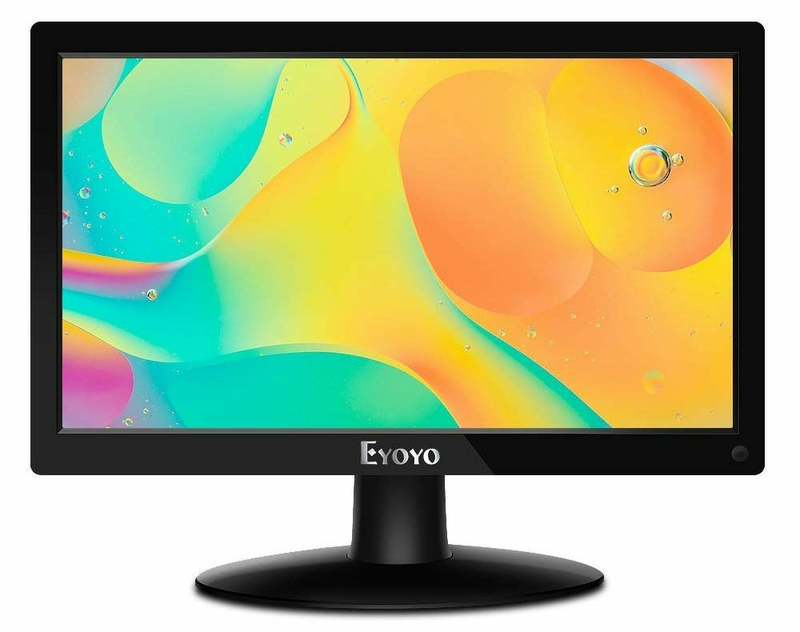 While monitor manufacturers don’t seem particularly interested in selling monitors smaller than about 24 inches anymore, there are a few quality options for those who don’t need big screens. We’ve made selections in the range of 20, 15, and 10 inches that should cover most applications, as well as a small TV (with the included antenna tuner and speakers) and a portable USB-powered option. 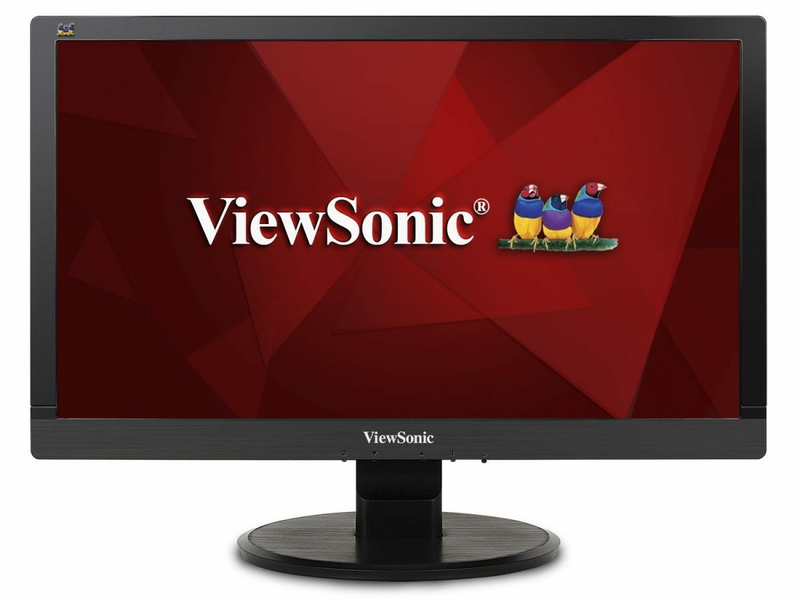 Monitors in this size range tend to skew low-market, chopping off features in the name of price. 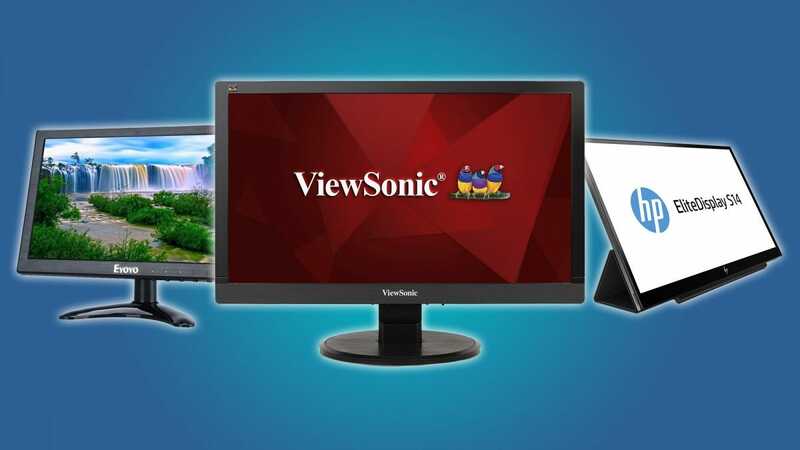 And while Viewsonic’s VA2055SM is definitely among the cheapest in its lineup, it also has a few extras you don’t expect at this price point. 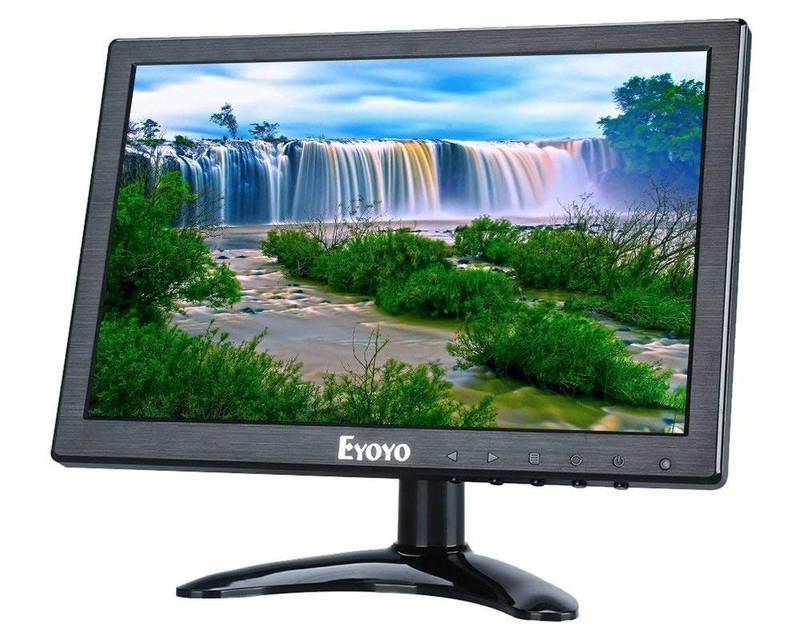 The LCD screen covers a full HD 1920×1080 resolution, and it includes a VESA mount for use with aftermarket stands or multi-monitor setups. It also manages to pack in some low-power speakers into the case, saving a little money and space if you’re short on either. Note that the monitor uses either DVI or VGA for video, so you might need an adapter if you’re only able to use HDMI or DisplayPort. This little screen is designed to fit into almost any spot you want it to. With HDMI, VGA, standard RCA, and direct security camera BNC inputs, it can connect immediately to almost any desktop or laptop machine (minus Apple’s USB-C-only designs). With a surprisingly dense 1080p IPS panel and a VESA mount to boot, it’s amazingly versatile, and it comes with a handy remote control as well. Speakers are mounted to the rear, so they won’t be great options for listening to music, but they’re fine for basic interaction. This design is similar to the Eyoyo model above, with nearly identical inputs but an even tinier screen. The 10-inch version actually has a slightly higher resolution, with 1920×1200 at the taller 16:10 aspect ratio. Because of the smaller size, it needs a smaller mount, but it’s still compatible with VESA mounts (though it comes with its own stand) and even manages to include speakers on the back. It’s an excellent design if you need something for a cramped server room or a small checkout counter. If you’re planning an extended trip and you don’t want to give up your multi-monitor productivity, you want a monitor small enough to throw in a laptop bag. 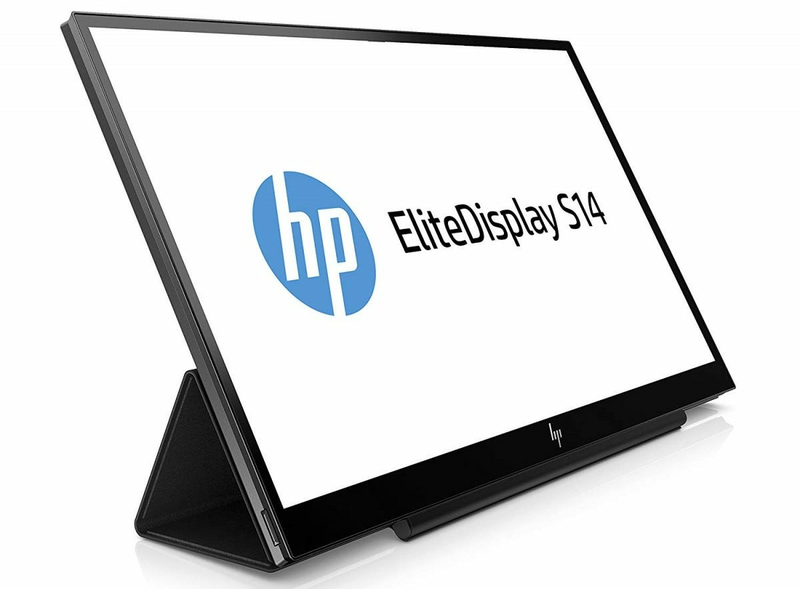 This HP portable gadget fits the bill: a sleek, slim-bezeled 14-inch monitor that uses a single USB-C cable for video both video and power. An integrated tri-fold stand doubles as a screen protector when it’s packed, and the panel runs at a full 1080p resolution. Naturally, you’ll drain your laptop’s battery more quickly with two screens to power, but for an impromptu workstation at a folding table or a hotel room desk, it’s hard to beat. If you need something with an older USB-A port, try this slightly outdated (but cheaper) version. What’s the difference between a TV and a monitor? In this case, it’s the ability to use a stand-alone antenna to display digital TV signals. 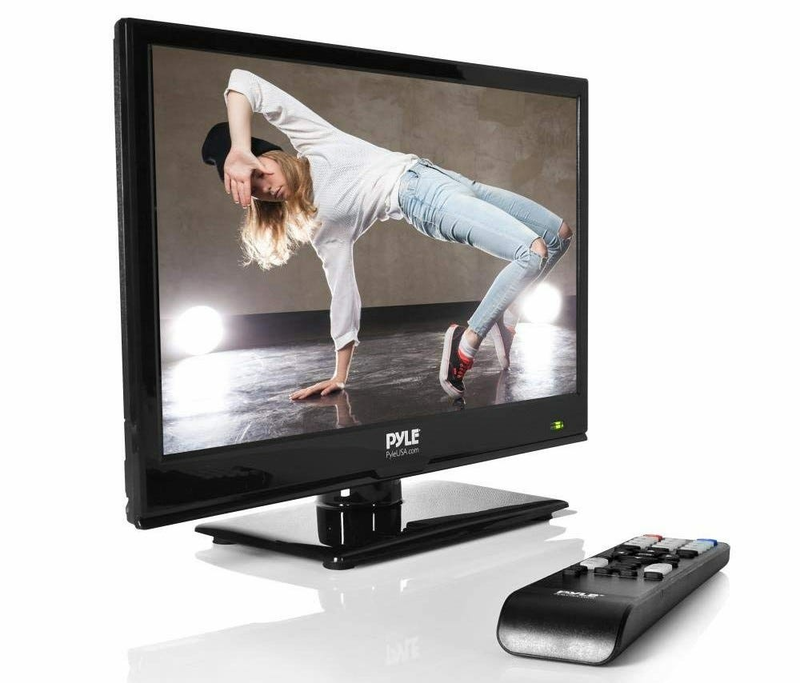 This 15.6-inch model from Pyle includes that, as well as a 720p display panel (1080p inputs are downsized) and an included remote. It support RF (Coax), HDMI, VGA, and RCA inputs so you can connect it to virtually anything. The screen can be mounted to standard VESA holes, but you’ll want a separate audio source if you’re going to use it in any kind of large space. International readers, take note: the TV accepts ATSC antenna signals only.